Ultra High-Gloss Shine Tire Protectant, 16-oz. 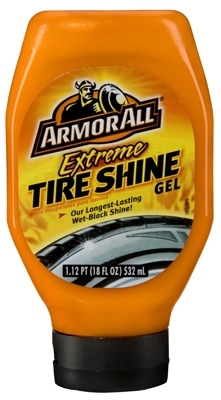 Extreme Tire Shine Gel, 18-oz. Endurance Tire Gel, High Gloss, 16-oz.